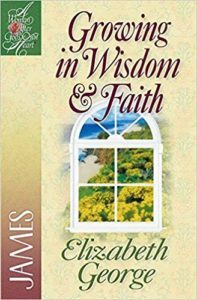 Are you looking for a Bible study for women? When you’re just getting started studying the Bible, sometimes it helps to have a good Bible study guide. 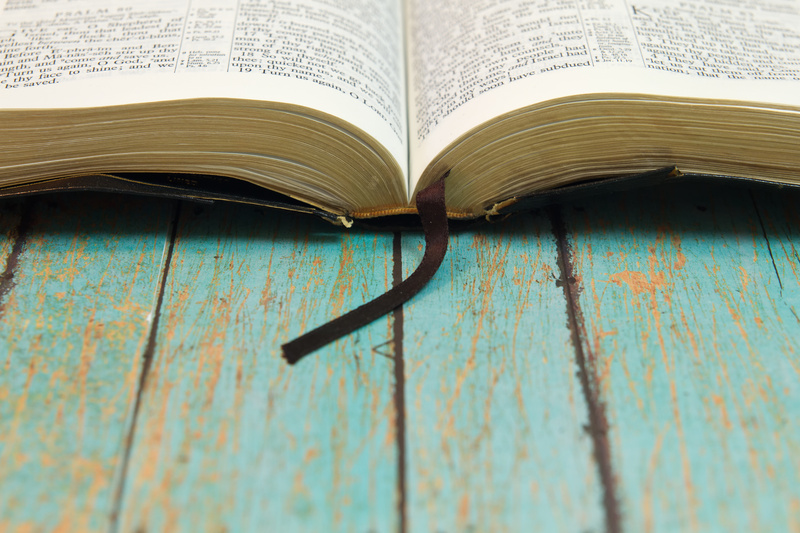 Here are 10 Bible studies worth doing! Whenever I write a new post, I always research the web to see what’s already been written on a topic. I do this for several reasons. First, I don’t want to duplicate what someone else has already written, and second, I want to know what it is people are recommending or teaching on a certain topic. 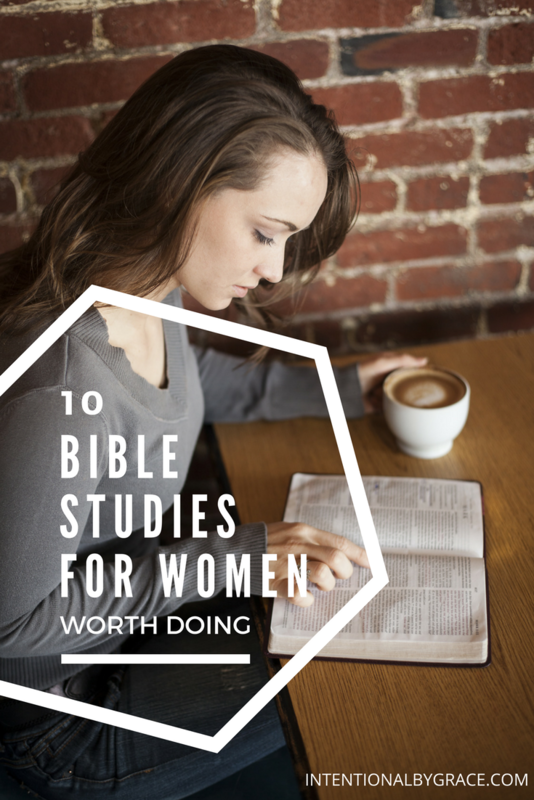 For example, in today’s post I’m sharing some of my favorite Bible studies for women that I think are worth doing. As I researched for this post, I kept getting more and more frustrated. Every single search of “Bible study for women” didn’t turn up Bible studies at all. 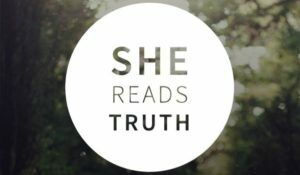 What I found were books written by women for women on a specific “women’s” issue. Can I just say that “Bible study” should mean that the book actually helps you STUDY the BIBLE? I’m growing increasingly frustrated with Christian bookstores marketing to women in such a ridiculous way. These books are useful, yes. I’ve read many of the ones that turned up in the search engine, but they are not Bible studies. They are books about Christian living. Ladies, we can be students of the Bible. We don’t have to water down our study of God’s Word with extrabiblical material. I like a good guide as much as the next person. But ladies, we have to be discerning when we head into a Christian bookstore (or any bookstore) looking for a resource that will help us dig into the Bible. It is enough to open the Bible, choose a book to study, ask these five questions about that book before beginning, and then dive in verse-by-verse, chapter-by-chapter until you have covered the entire book. Within the context of this style of study, you’ll address your heart, your insecurities, your food cravings, your tongue, and whatever else you struggle with. Now, don’t hear me bashing Christian living books. 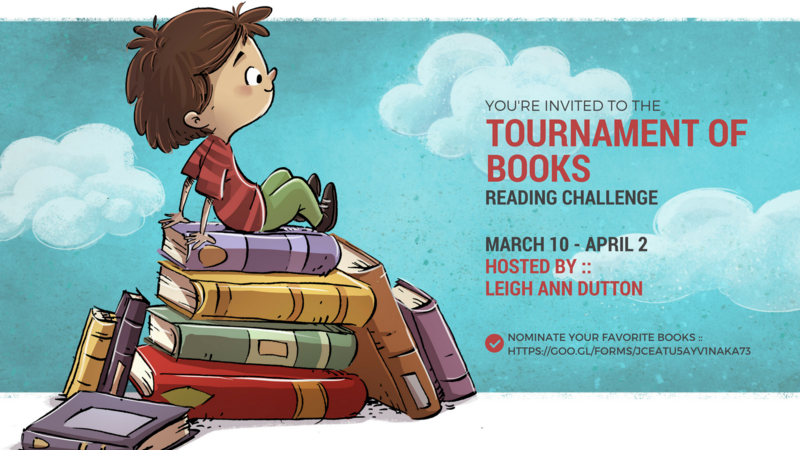 I love these books, these authors, and these publishers who work hard to provide quality Christian literature. Just please don’t mistake a book with questions about a Christian topic as a Bible study for women. And now that I have sufficiently belabored this point, let’s get to the real point of this post, shall we? When you’re just getting started studying the Bible, sometimes it helps to have a good Bible study guide. As you grow in your confidence at being able to read and interpret God’s Word, having help from women (and men) further along in their Christian walk can definitely be beneficial. Below are some of my favorite Bible Study guides that I recommend beause they guide you into deeper study of God’s Word. In a lot of ways, they actually teach you through modeling how to study the Bible more effectively. By the way, I am a participant in the Amazon Services LLC Associates Program, an affiliate advertising program designed to provide a means for me to earn fees by linking to Amazon.com and affiliated sites. I am also an affiliate of other affiliate programs for individual companies. You can see my full disclosure policy here. All of these resources are an excellent place to start when you’re just getting started studying God’s Word, or if you just need the accountability of a Bible Study guide. 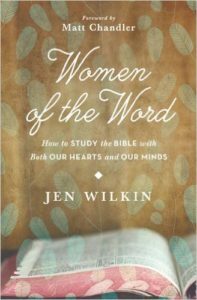 Also, I want to recommend you check out Jen Wilkin’s book on how to study the Bible for yourself. It is by far the best book I’ve read on this topic. 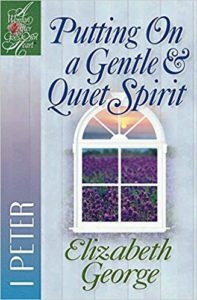 It’s especially helpful, I think, because it is written by a woman for women specifically, so it addresses some of our particular temptations when we approach the Bible. It’s just so good. You can read my complete review of Jen’s book here. 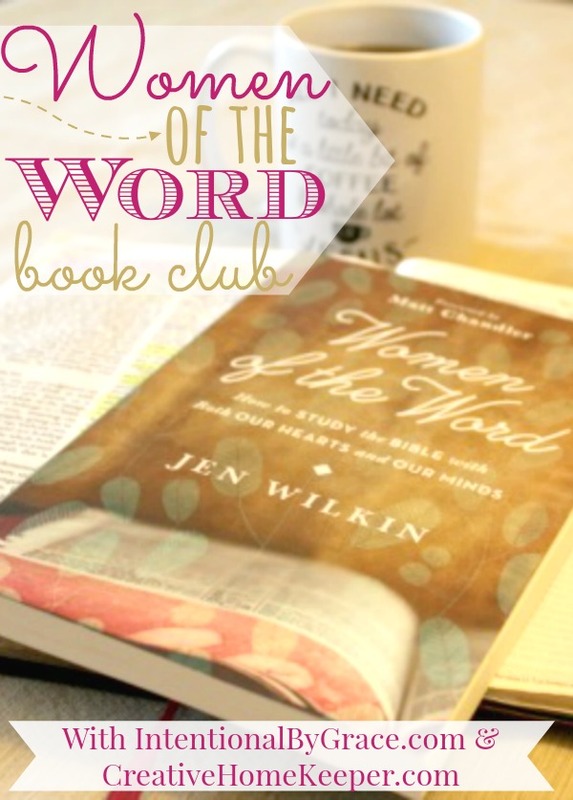 Also, I partnered with a couple of other ladies to do a book club around Women of the Word. It was such a fruitful time of discussion, and we recorded all of it, so you can check out all of the discussions here. I think apathy is definitely a contending villain for our lack of godly living, but I think even more than that is the lack of awareness in the need to let the Scriptures speak for themselves. 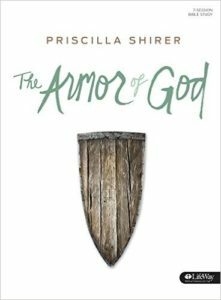 I would say that the most potent enemy of the Christian life as women isn’t so much the willful neglect of Scripture, but choosing the wrong tools to aid us in our study of God’s Word. So, let us be women who are wise. Let us consider what it is that we are allowing to guide our understanding of God’s Word, and let us thunder the gates of hell as we equip ourselves with the Gospel of Truth from the Word of God Itself. What about you? 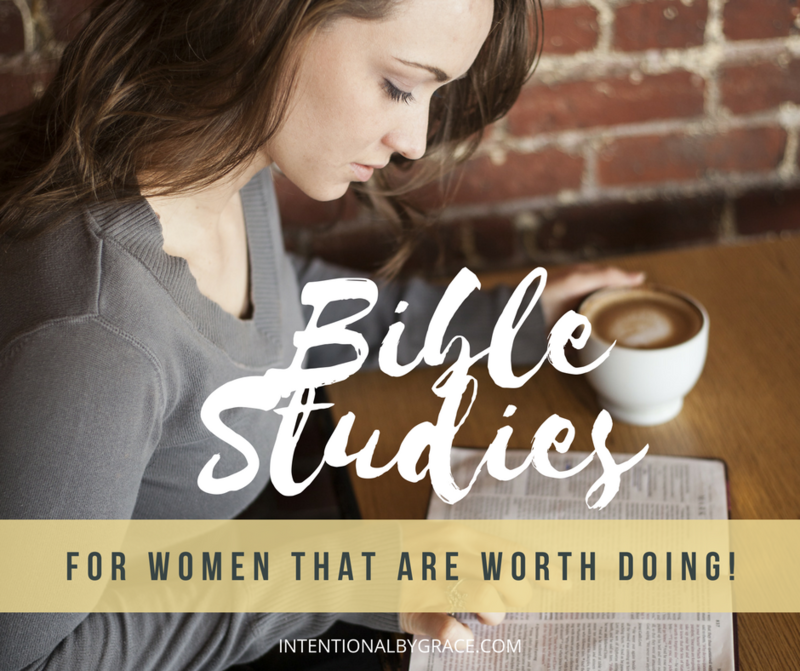 What Bible Studies for women have helped you grow in your understanding of God’s Word? A mother’s charge- an immortal creature. A mother’s duty- to train him up for God, heaven and eternity. assist her in her momentous duties. 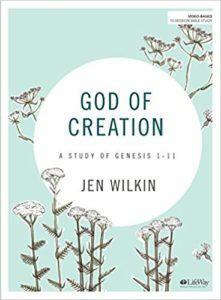 The Sermon on the Mount by Jen Wilkin is one of the best bible studies I’ve done in my opinion. Thank you very much for this article. I have had the exact same issue when searching for Bible studies that study the word. Please feel free to update/add to this list as you discover new Bible studies. 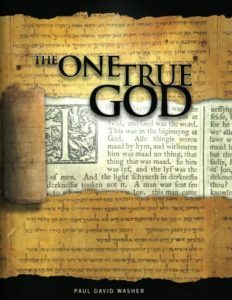 A book I would recommend is by Stacey Thacker, “Is Jesus Worth It?” (Book of Hebrews). I am excited to check out the books on your list. 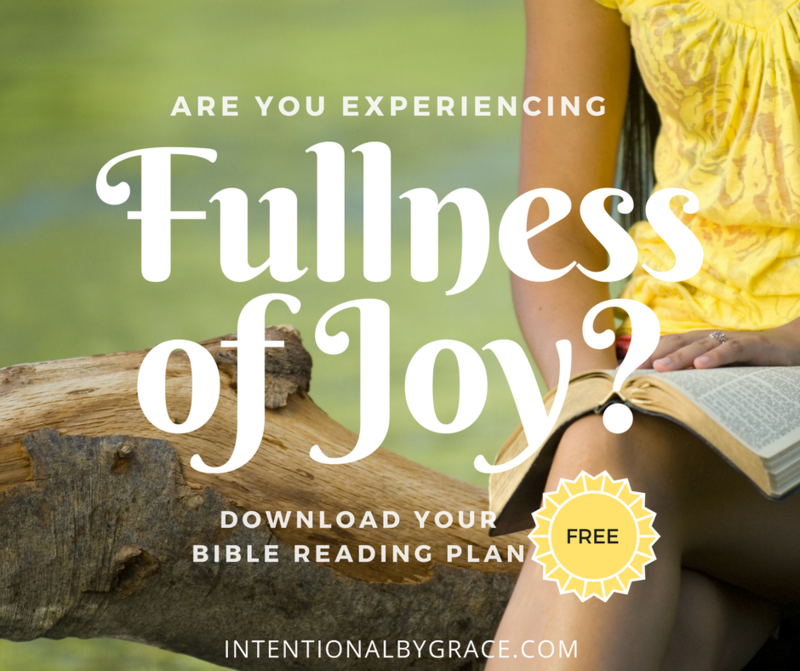 The next bible study I am planning on doing is: Growing in Joy by Kari Denker. It is a study of Philillians. I LOVE her bible studies. 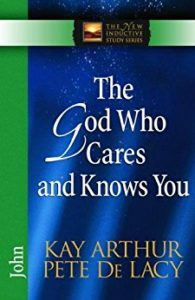 Experiencing God by Blackaby was excellent and extremely challenging to the “go through the motions” mentality I had at the time. Thank you for keeping your studies centered on the most important topic… Christian living. 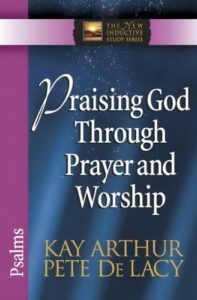 Too often I find books on motherhood, raising Christian children, being a Christian wife etc. As a 40 year old, never been married, childless woman, it is hard to find studies that suit my life. 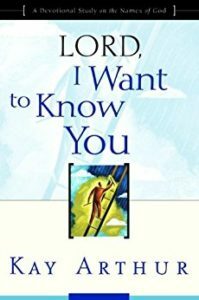 Lord, I Want To Know You is one of my all time favorites!! Would you recommend Fervent, the womans book on pursuing prayer?? Its by Priscilla Shrier. Thank you! 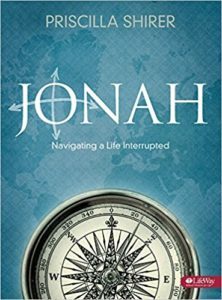 Are there any books to guide someone through living a more disciplined life biblically?